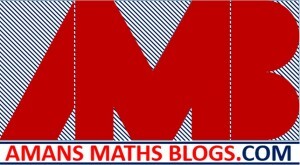 Hi students, welcome to Amans Maths Blogs (AMB). 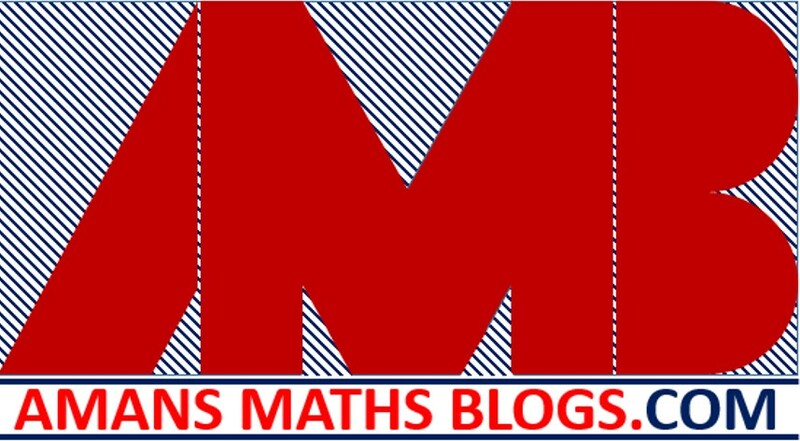 On this post, you will get the Sum and Difference Trigonometry Identities Question and Answer Set 1. It will help you to practice the questions on the topics of inverse trigonometric functions based questions with answers. Which of the following is NOT equal to cos(20 + 50)cos50 + sin(20 + 50)sin(50)? Which of the following is equal to [Root(3)cosx – sinx]/2?